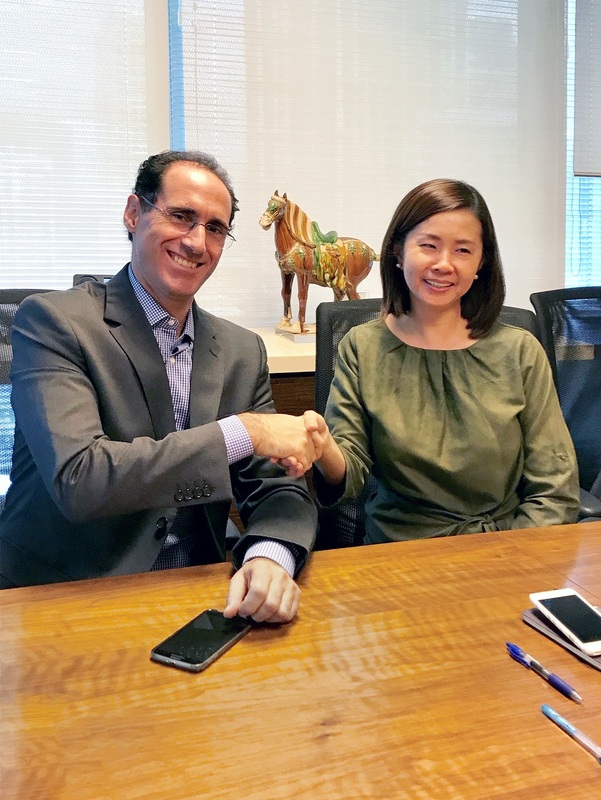 EPTA ACQUIRES KING RICHARD SHOP SYSTEM INC.
Epta SpA announces the acquisition of King Richard Shop System Inc., the Group’s longstanding distributor in the Philippines. King Richard Shop System Inc. is well known in the country for service & contracting in commercial refrigeration thanks to its twenty years of experience and a staff of over 100 people. With this operation the Epta Group will expand its direct presence in East Asia, where it is already active in China, Thailand, Singapore and Malaysia. Epta is combining its know-how and expertise in the production and supply of technologically advanced systems with all-round service for both Retailers and the Food&Bev segment. The agreement has been finalised and will become effective as of 1st July 2017.